The 2019 State Pageant Prep Workshop participants collected 284 cans of food! 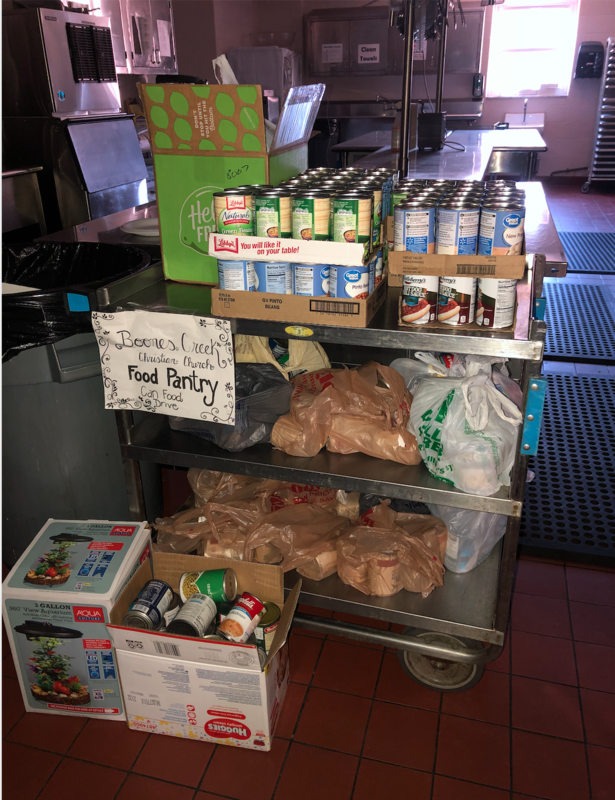 All items were donated to the Boones Creek Christian Church Food Pantry! 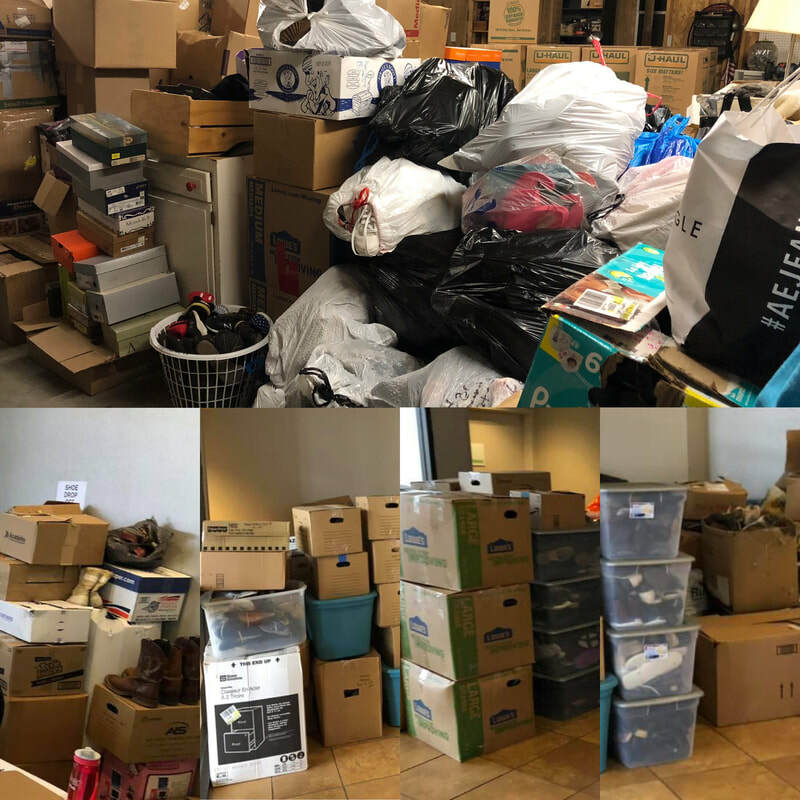 Our Miss Southeast U.S. 2019 contestants donated 5,725 pairs of shoes! Our Miss Christmas Festivals 2018 contestants donated 4,381 pairs of socks! Our Fall Festival Pageant 2018 contestants donated 12,039.2 pounds of dog/cat food and kitty litter to the Unicoi County Animal Shelter! 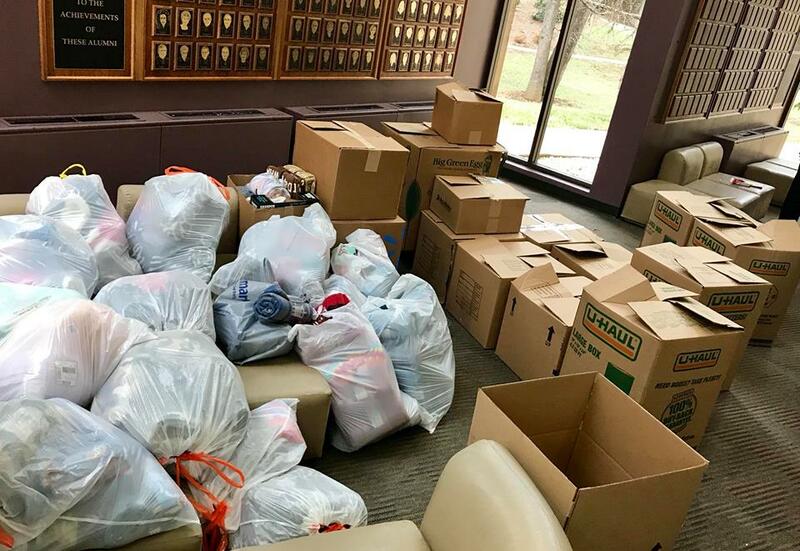 ​2,627 t-shirts donated by the Miss Mount Carmel 2018 contestants to help homeless families! 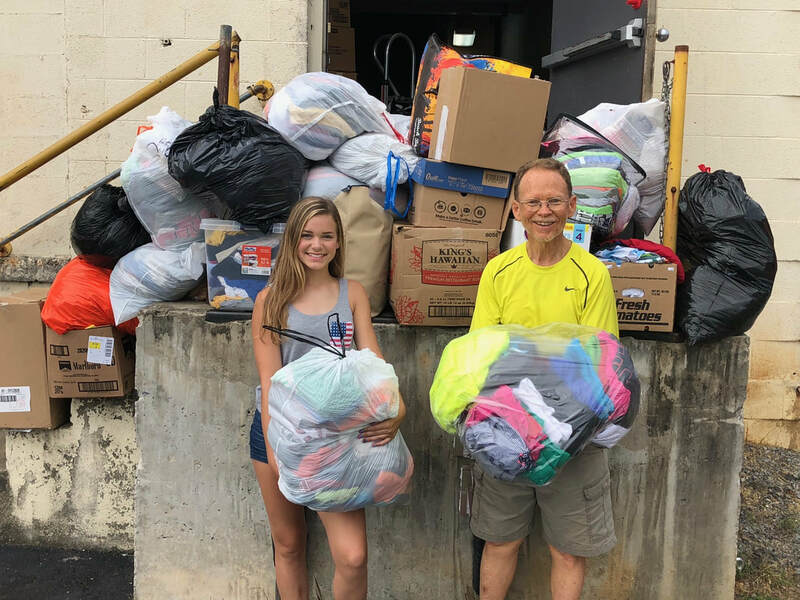 Miss Rogersville 4th of July 2018 contestants donated 1,091 t-shirts to help homeless families! All t-shirts were donated to Of One Accord Ministries in Rogersville, TN! The 2018 State Pageant Prep Workshop participants collected 50 bags and boxes of dog treats and food! 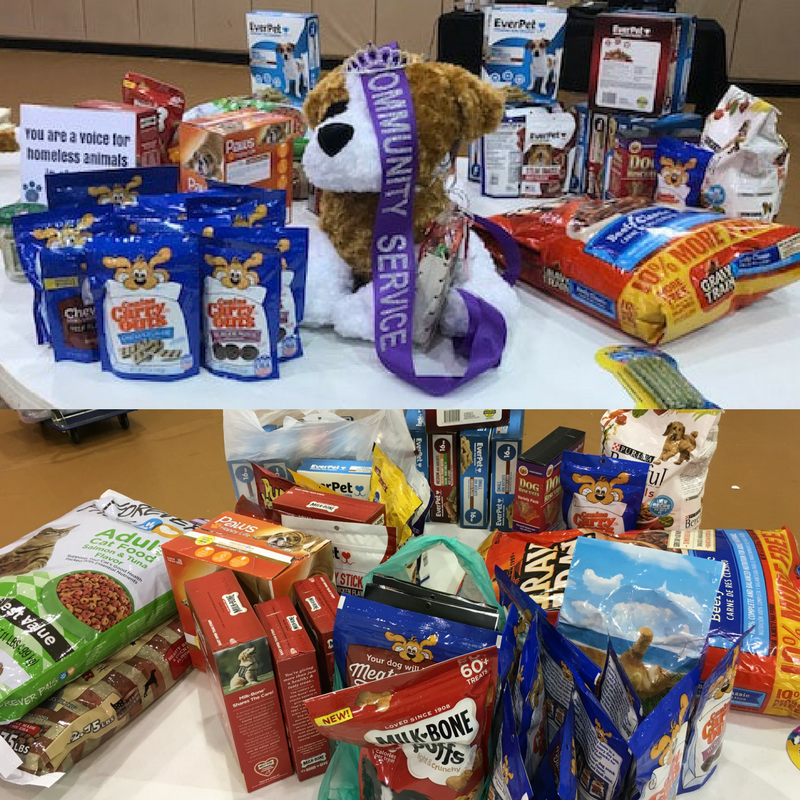 The food and treats were donated to shelters in ​3 states! Miss Tri-Cities 2018 contestants donated 997 Slippers, Robes & Blankets for Seniors! They were delivered to nursing home residents with no family during Valentine's week! 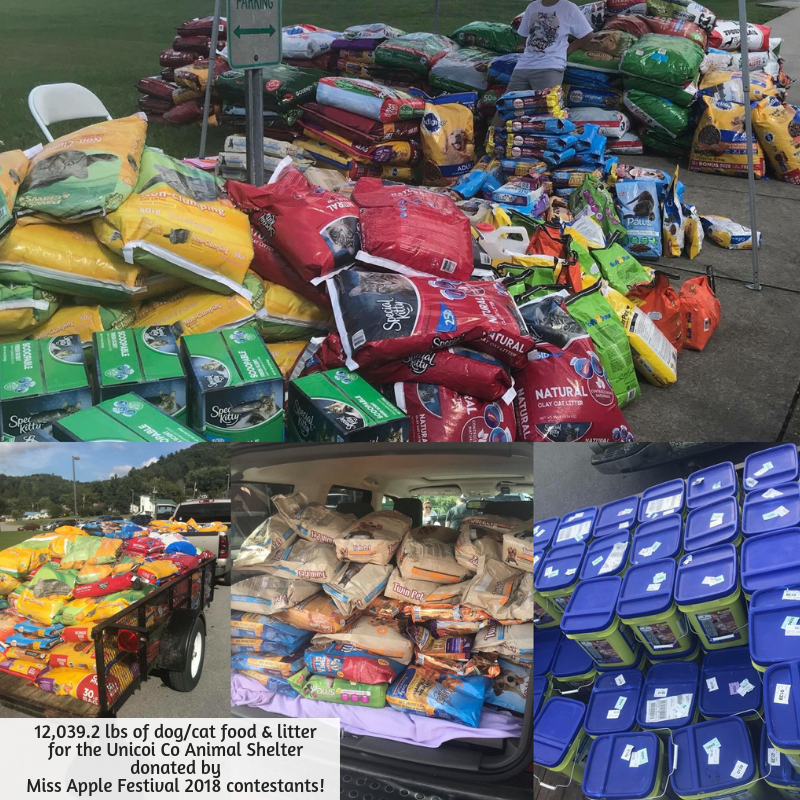 ​​14,903 lbs of pet food donated by our Fall Festival Pageant 2017 contestants!